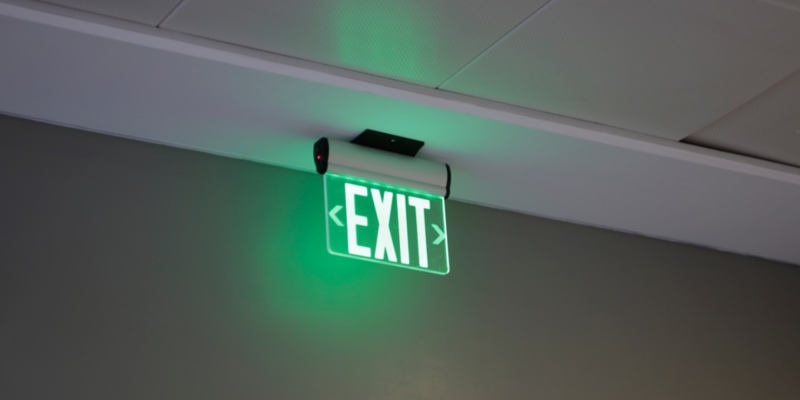 Exit strategies — some pro tips for startups. Maciek Skórkiewicz shared some of his thoughts on exit strategies and why startup founders should consider them before they start fundraising. Check his latest medium.com post.